By now I’m sure you’ve heard the news, the Supreme Court has upheld the health care law, ensuring that millions of Americans will remain covered. With 26 million not being insured. It’s a step in the right direction. But this is not the end of the road. It’s only a step in the direction of more socialism and insuring America will go the way of Western European countries like Greece and Italy, that have found there is no money to pay for proper health care. Interestingly Canada and the U.K. are currently moving toward a U.S based model for health care. The program you favor would be more aptly called health care denial. The far right and their special interest friends are still committed to dragging this country backward, and they’re spending millions this year to bring down anyone who stands in their way. At 79 years of age clearly you fit the model of not being able to teach an old dog new tricks. 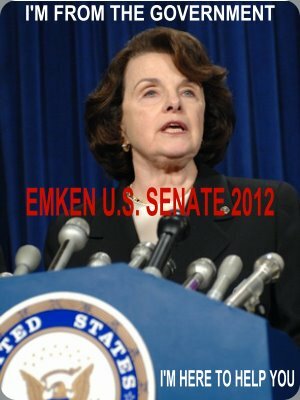 No Mrs. Feinstein those who believe in the Republic for which it stands will bring the country forward by firing you and your progressive ilk in November. The fight for progress continues,and this is your chance to take action. We only have 2 days left to hit our $50,000 goal. Contribute now. 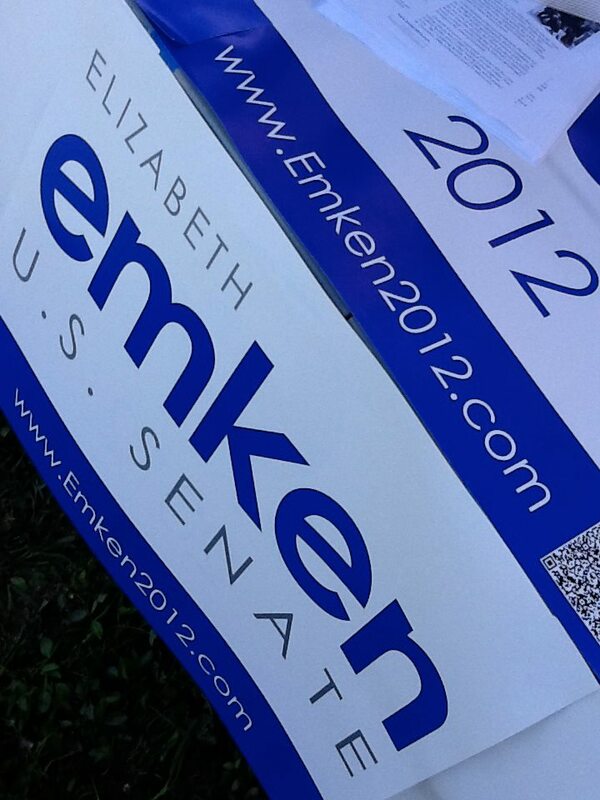 Again mysteriously routed to Team Emken who will be replacing you soon. The smart move will be to elect Elizabeth Emken who will work with other Republicans on day one to repeal Obama Health Care Denial. 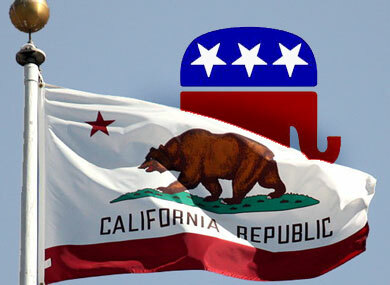 We fought hard to pass these protections for California families. Now we have to fight just as hard to keep them, to protect young Californians who can now stay on their parents’ insurance until age 26, to stop insurance companies from denying coverage because of pre-existing conditions, to ensure that everyone can get preventative care like mammograms. Many Insurers will be keeping these functions available, particularly kids being able to stay on, and preexisting editions. Had Nancy Pelosi when speaker of the house not intentionally failed to allow the Republican Plan which was available at the time to be discussed on the House floor, there were a number of excellent ideas with out government involvement. Cut the nonsense Dianne, nowhere near as old as you, I remember when women paid for their own contraception, now it’s a mandate. Your real agenda is Planned “NoParenthood.” Why should Americans be forced to pay for abortions they find abhorrent? We won the health care fight by refusing to let the other side’s rhetoric, or their money, stop us. And that’s how we’re going to win this fight, too. Not likely dear, the ruling may have inadvertently given the election to Mitt Romney as people even on this date do not want Obama Care by a 2:1 ratio. Yep it’s about the probability of taking down the progressive party and you are certainly going down with them. The special interests have already spent $36 million in an attempt to tip Senate races in their favor. And so, if we’re going to fight back in this election and protect all the things we achieved with health care reform, we need to do it right now.